On the Saturday 27th April, I am aiming to complete the Yorkshire three peak challenge. 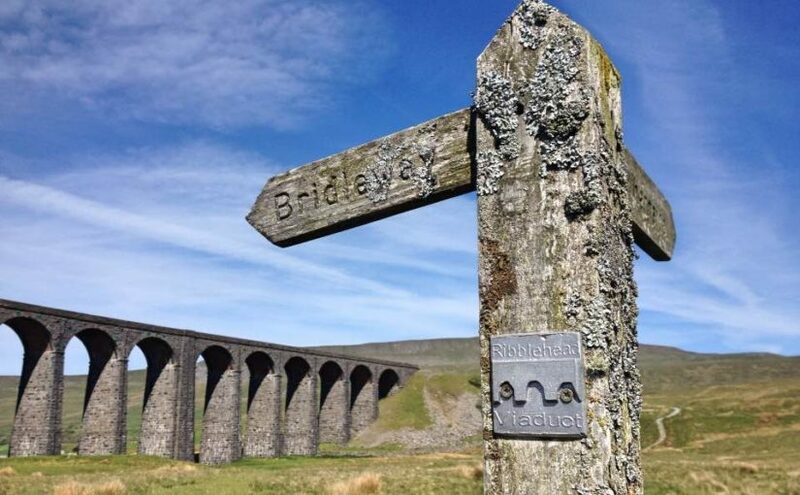 The Yorkshire Three Peaks route is 24 miles (38.6km), and includes 1585m (5200ft) of ascent. 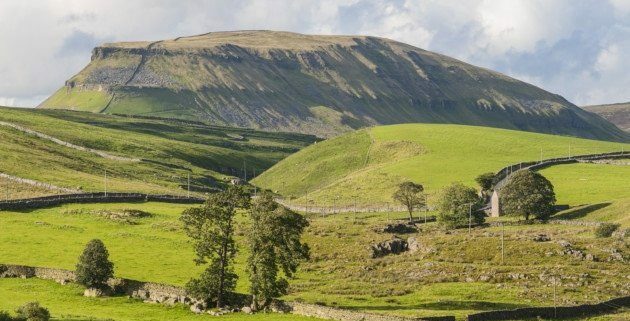 The Yorkshire Three Peaks Challenge takes on the peaks of Pen-y-ghent, Whernside and Ingleborough, usually in this order, and in under 12 hours I am taking part in this challenge in order to raise funds for ANDYS. 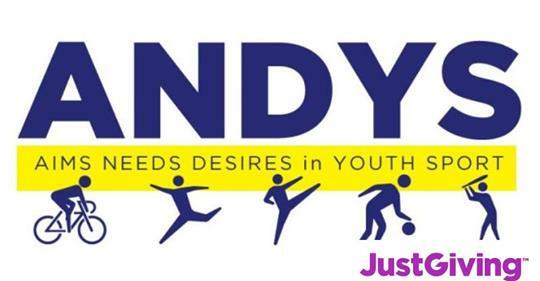 ANDYS charity was set up in memory of good friend and former football team mate, Andrew Martin.